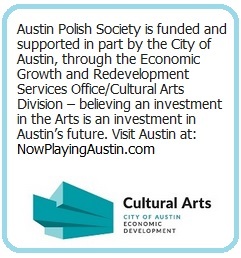 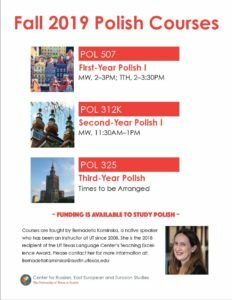 Registration for Polish Language Courses at University of Texas for the fall semester will start in April. 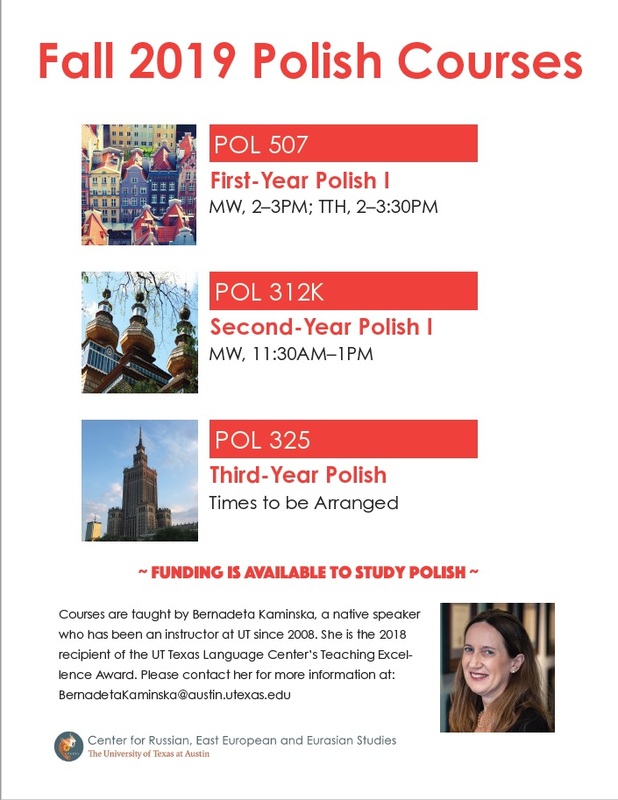 First, Second, and Third-Year Polish Courses will be taught by Bernadeta Kaminska, a native speaker who has been an instructor at UT since 2008. 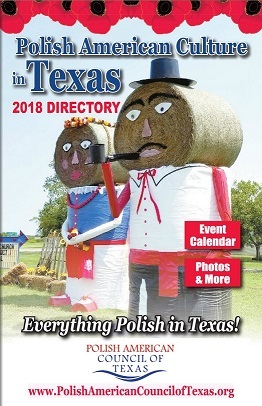 She is the 2018 recipient of the UT Texas Language Center’s Teaching Excellence Award.